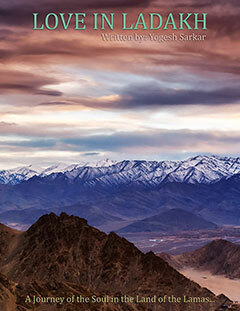 Yogesh Sarkar is a travel and lifestyle blogger and photographer, based in New Delhi, India. 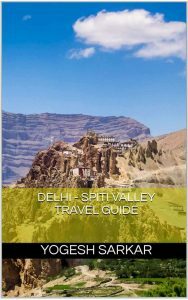 He has been blogging professionally for past 11 years and is also the founder and administrator of one of the largest travel communities in India, BCMTouring.com. He has been quoted several times in leading publications and is widely regarded as an expert in travel and photography. You can also contact Yogesh at [email protected], if you are interested in publishing his work or are interested in buying a print from his vast collection of artistic images. 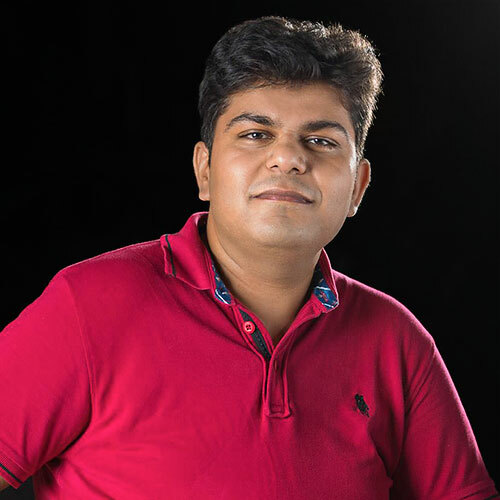 You can follow him on Twitter, Facebook, Google Plus, Pinterest, Instagram and Linkedin and subscribe to email updates from YogeshSarkar.com, to keep abreast of what he is doing these days.